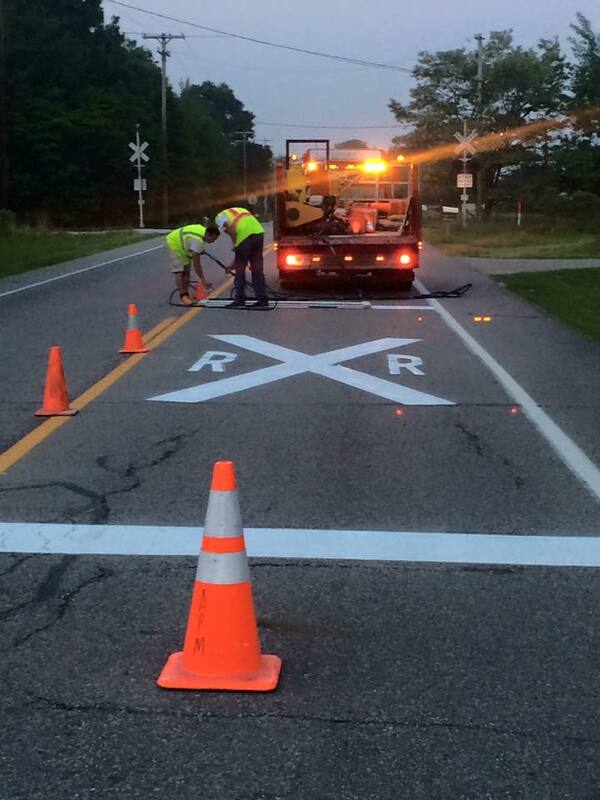 Put our traffic marking services to work in your county, city, village or township! 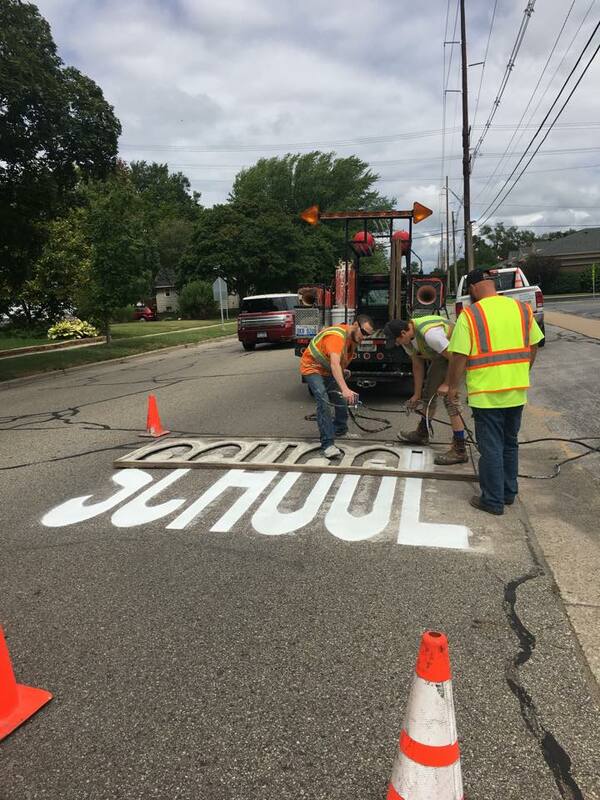 Our pavement markings give you a difference you can see with the quality and durability you can trust. Servicing all of Michigan, Ohio, Indiana and Illinois since 2009. 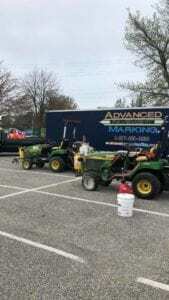 Professional experience, equipment and materials that’s APM! Is your county, city, township or village in need of a qualified pavement marking professional for traffic marking services? 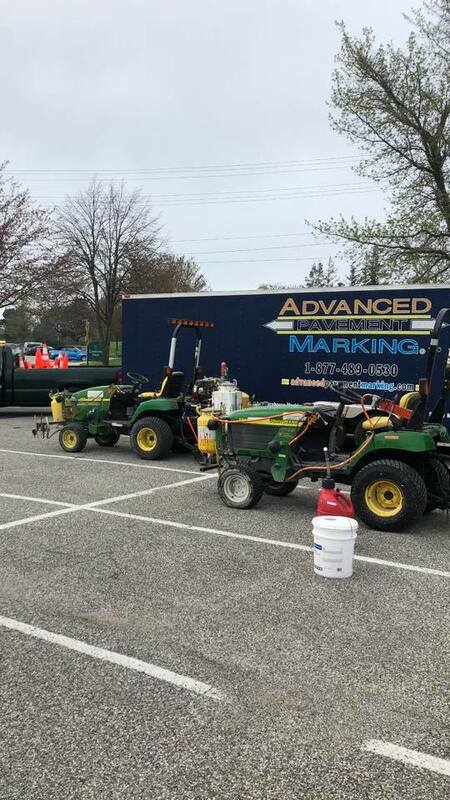 Contact US at 1-877-489-0530 and put the Advanced Pavement Marking difference into your municipality pavement marking program. 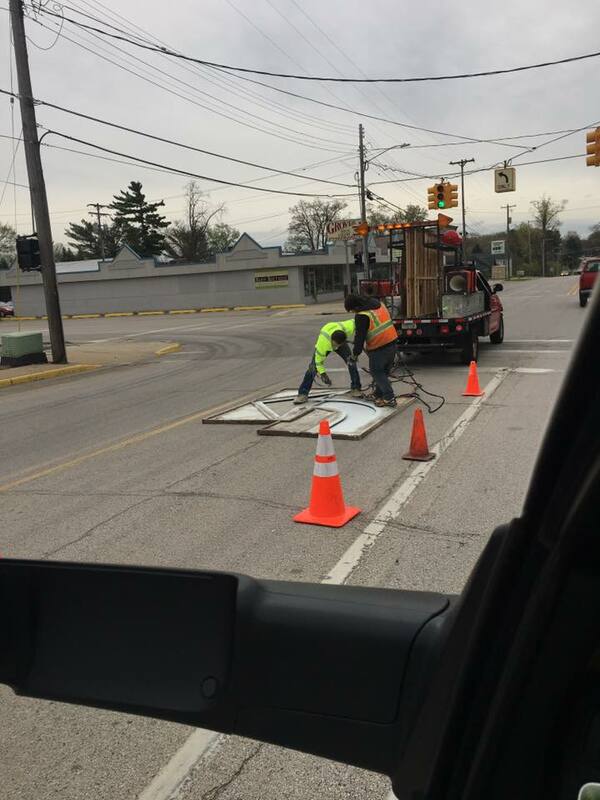 Our professional crews, equipment, materials and pavement markings meet strict MDOT, INDOT, ODOT, IDOT standards and inspections. A no corners cut philosophy with a unparalleled focus on quality and customer satisfaction combines with our competitive price structure excels us far ahead of the competition. 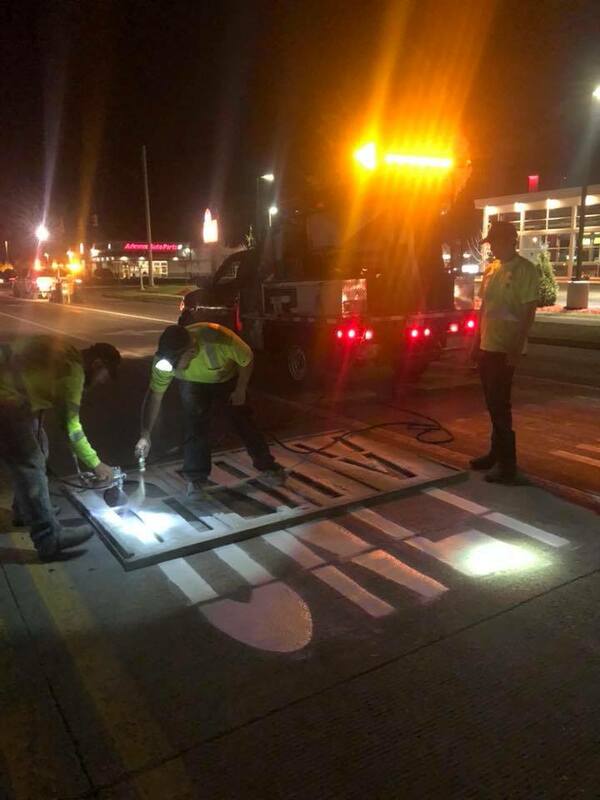 Safety, visual awareness, directional guides and aids, pavement markings play a crucial role in our fast paced modern lives. Keeping these important markings well maintained can be very difficult and costly for those municipalities who attempt to service these markings “in-house” or hire poor performing contractors. Since 2009 APM has been the professional pavement marking contractor sought after by cities, counties, airports, racetracks and more from around the USA. 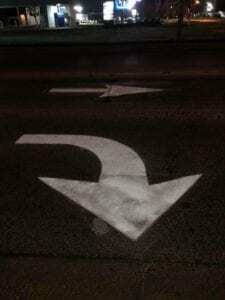 We have established a well known name in the industry for our experience, quality, reliability and competitive pricing. Our business is small enough to still care about client satisfaction, yet large enough to properly service even the largest of projects. From a township with 1-10 traffic markings to a county filled with 1,000’s of pavement markings APM traffic marking services can professionally service them all! 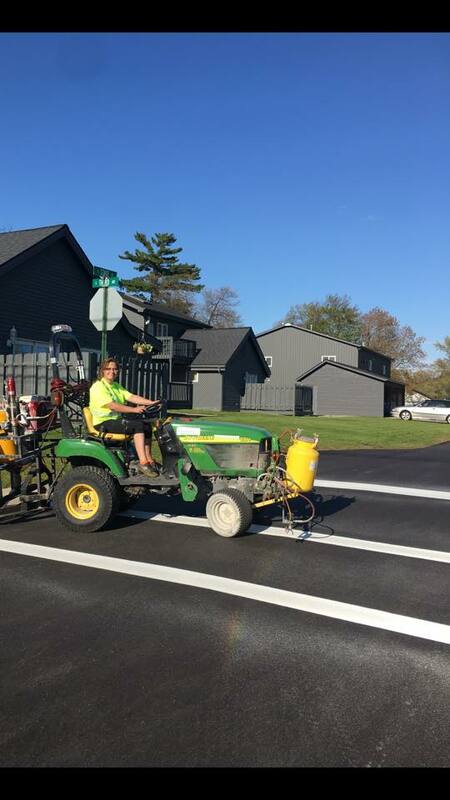 Advanced Pavement Marking®, we are the difference you can see with the quality and durability you can trust! Airports, roads, racetracks, parking lots and more. 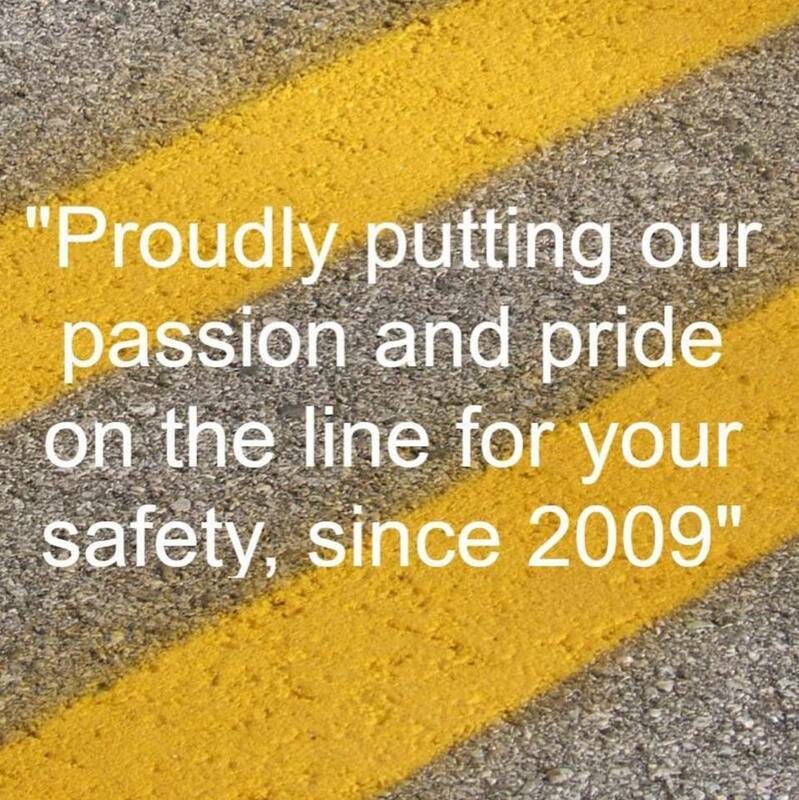 We are the experienced pavement marking professionals you can trust!